We hope you will find this space helpful to understanding the types of master- and doctoral-level training that we offer for evaluation methodology at the University of Denver. Our program is in development. In academic year 2017-2018, we established a strategic plan for pursuing more robust and dedicated study in the craft of evaluation. We are hosting an evaluation-oriented conference in September 2018 and launching a dedicated course of study in evaluation methodology in the fall of 2019. While our program is housed within the Morgridge College of Education (MCE), our training, being methodological in nature, will prepare you for a career working as an internal or external evaluator or evaluation researcher across many applied disciplines or domains. As you will see in our programming, specifically regarding our service learning projects with community partners, we practice evaluation in a variety of contexts, including small non-profits and community organizations, multi-site initiatives, healthcare, public policy, and education, to name a few. 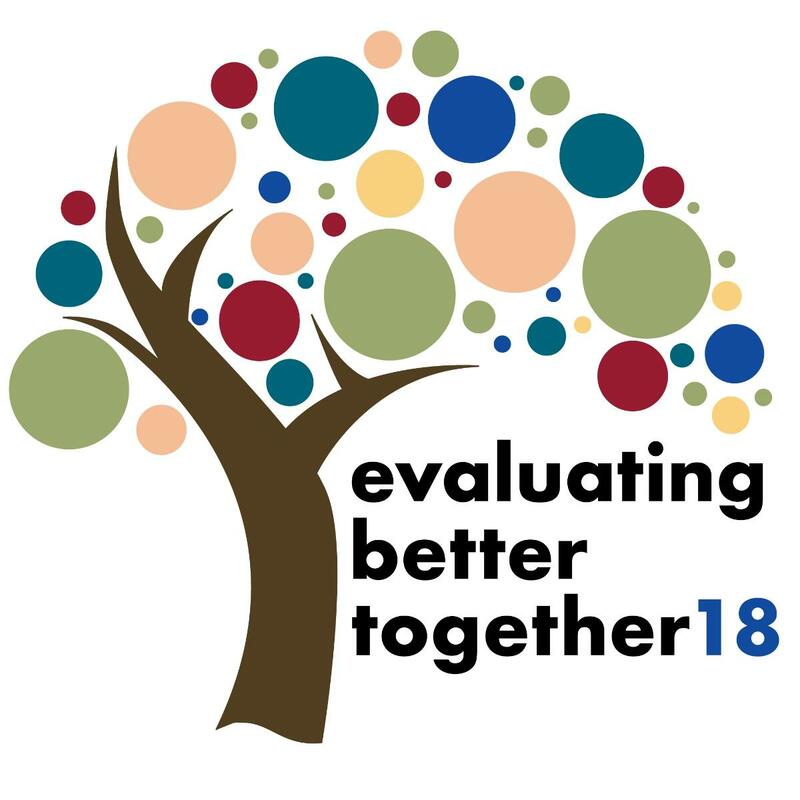 We also invite you to learn more about our evaluation practice-oriented conference, Evaluating Better Together, by clicking on our event logo (right). This link will redirect you to the event page. As the faculty lead for evaluation methodology training within MCE, I'd like to welcome you to our page and to encourage you to reach out regarding opportunities for collaboration or joining our program.